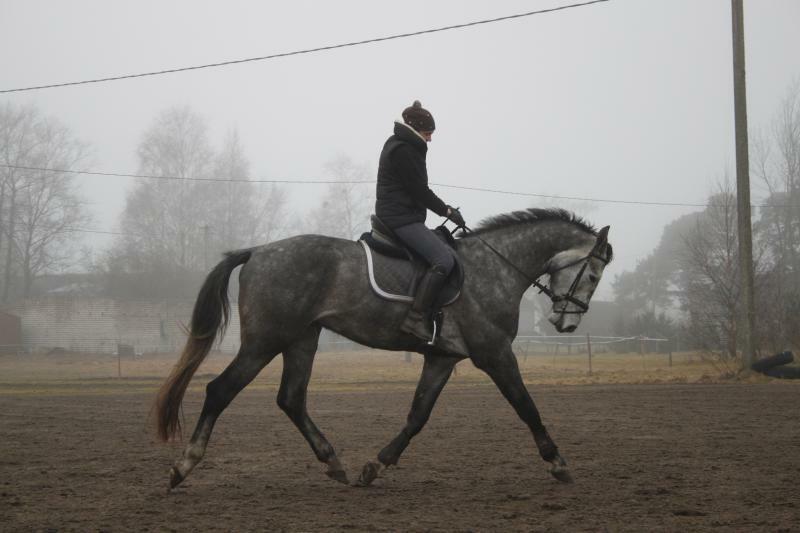 Additional information 4 years old gelding with a good potential for dressage and he also has a good jump. The horse has a wonderful character and it is very comfortable to ride with him, that is why he is suitable for riders with little experience in riding. Con Crusadors is confident in the fields, is friendly with other horses, has no bad habits and is healthy. He has X-rays from the year 2017. We will be happy to answer any other questions, we speak in english and russian.